Yes, redesigning your website may seem impractical to you and compels you to think what is the need of going for it. 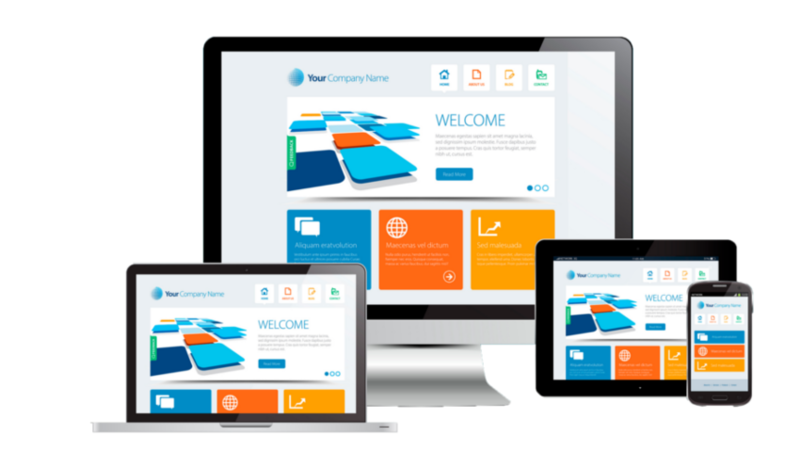 But we have an answer for you, with the rapid changing technology and constant evolving of web, your site starts to look and act old very soon. If a website is not redesigned or regularly updated, it has the possibility to be sunk in the search engine listings. Creating a website can be easy compared to maintaining it. Over the years that we have been developing websites. We have discovered that maintaining a site can require more money than developing it. If you don’t want to spend your time updating your website, then let us do it for you so that you can focus on what you do best. There are at least four areas of website maintenance and Web site management. Web hosting (sometime referred to as LAMP – Linux, Apache, MySQL & PHP) solutions are suitable for webmasters, who use Linux hosting features, such as Perl programming, PHP programming and MySQL database. Below you will find the best Linux plans on the market, ranked by value for money, quality, and reliability. For some time now, the Microsoft brand has been synonymous with information technology and more recently, formed close ties with the web hosting industry. Over the years, Windows hosting has made a name for itself with powerful features such as ASP, ASP.NET.